Our household spending reports are now celebrating their diamond jubilee. 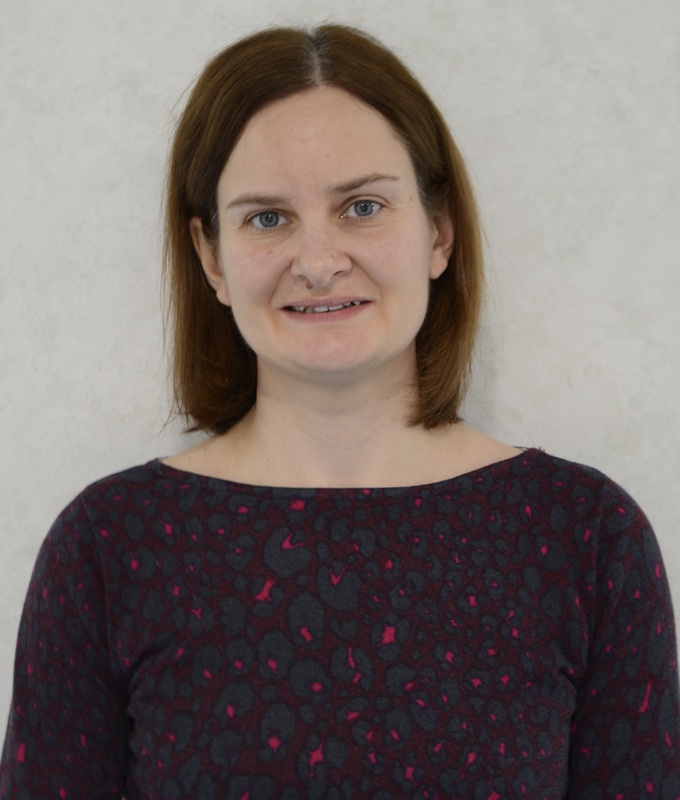 Here Joanna Bulman, who heads the ONS Family Spending team, explains what’s changed down the years – and a little of what hasn’t. This year’s Family Spending report, which covers the financial year ending March 2017, marks the sixtieth year of results from a household expenditure survey – in its current form, the Living Costs and Food Survey (LCFS) – in the United Kingdom. Since these surveys started in 1957, approximately 375,000 households have voluntarily provided information on their spending habits. So ONS would like to say a huge thank you to all who have taken part down the years! Without this support, this fascinating snapshot of how we as a nation spend our money would not be possible. The first household expenditure survey was an extension of the National Food Survey, which recently celebrated its seventy-fifth birthday. Introducing a household expenditure survey that collected information on all types of household expenditure enabled the Government to improve the measure of inflation and also provided expenditure information in relation to income and family circumstances. 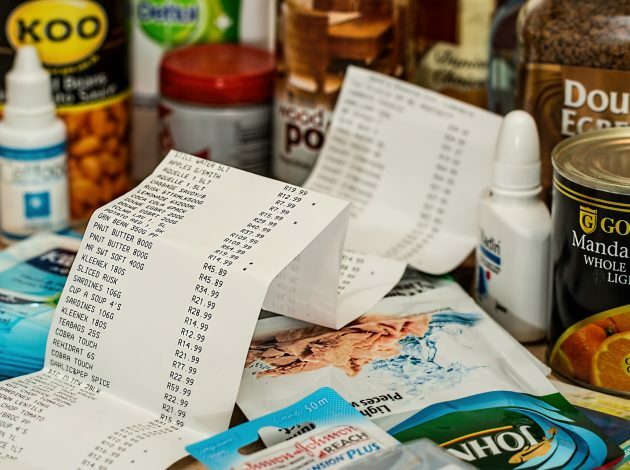 This remains an important function of the LCFS – although the prices that feed into the consumer inflation figures are collected separately, data from this survey do feed into the annual review of the basket of goods and services. This ensures that the weights we use to calculate the CPIH reflect up-to-date spending patterns. Of course, the country has changed a great deal since 1957, and our spending habits with it. These days, ONS publishes the Family Spending results on an internationally-comparable basis – the Classification of Individual Consumption by Purpose system, or ‘COICOP’ to its friends. Back then, though, we used a different system of spending categories, the so-called Family Expenditure Survey or ‘FES’ system. This, then, is what we need to use to make meaningful comparisons between today’s data and those from 1957. Over this period, on the FES basis the proportion of total expenditure on housing has doubled during the last 60 years, from 9% to 18%. On the other hand, the proportion of total spending that went on food has halved (33% to 16%), as has the proportion on clothing (10% to 5%). In 1957, average weekly household expenditure on tobacco made up 6% of total spending. By 2017, this had fallen to 1%, mirroring the downward trend seen in the number of people who smoke in Great Britain. Spending on alcohol first rose and then declined over the 60-year period. In 1957, the proportion of total expenditure on alcohol was 3%, before rising to 5% in the 1970s and 1980s. This then declined, with the most recent data showing that the proportion of total expenditure on alcohol was 3% – the same as 1957. Naturally, given the revolution in IT there has been since 1957, the way that ONS interviewers work has changed too. No longer do they use pen and clipboard to fill in paper forms – on some of our surveys, tablet computers have displaced even the older-style laptops. But one aspect of the LCFS mirrors the way it was done back in 1957: we ask all members of those households who agree to help our survey to fill in a spending diary for a fortnight. These days, we even ask the children down to the age of seven how they spend their pocket money! We realise that this is more of a commitment than any of our other household surveys, which like the LCFS are all voluntary, which is why we continue to be indebted to all the members of the 375,000 households that have taken part. Measuring the digital economy: Is history about to be rewritten?